Our consolidated approach provides you with a Single Source of Responsibility that makes your project management easier. 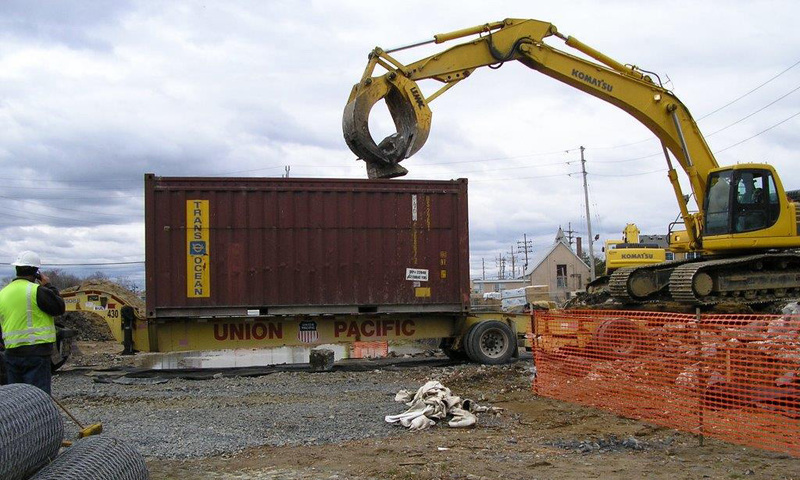 USEPA cleanup of 10,000 tons of debris containing friable asbestos from an abandoned building that caught fire. 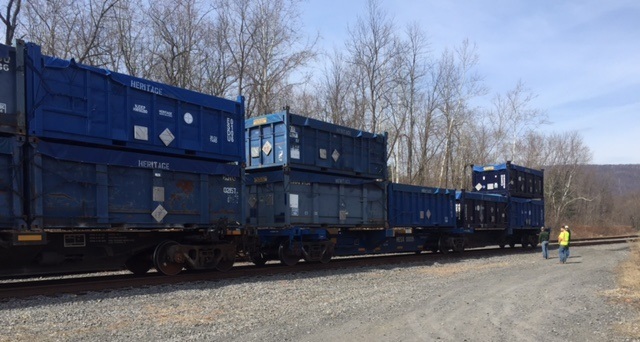 Our strong relationships with treatment and disposal facilities provide you with the best options for your disposal project. What does SSR mean to you? It means dealing with just one company for your waste management needs, eliminating negotiations with multiple contractors and vendors. It means efficiency and money savings. But most of all it means you'll be getting the job done the right way, every time consistently. Coordinating all of your project management. Managing all documentation for obtaining approvals, manifesting, scheduling, transportation, monthly report preparation and ongoing research into recycling/reuse options and waste minimization. Improving the overall operations of waste management of your Company. Contracting with one company instead of negotiating separate contracts with multiple vendors. Interpreting regulations and analysis with the input of the generator to correctly classify the waste for transportation and disposal. Contracting with the most appropriate and cost-effective disposal or recycling facility permitted to accept your waste. Identifying additional analysis to ensure compliance with the treatment and disposal or recycling requirements of the facility, then collecting representative approval samples. Arbitrating problems, if encountered, among the generator, transporter, and the facility. Preparing reports summarizing the project. All wastes managed through AWMS have unique Waste Identification Numbers. These numbers track each waste stream through quoting, approving, manifesting, invoicing, and report generation. 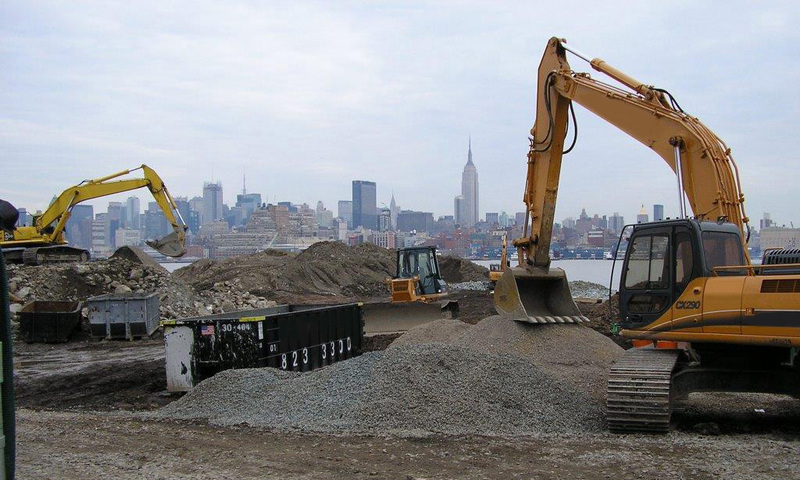 American Waste Management Services, Inc provides nationwide disposal management, transportation and other environmental services to industrial, commercial, and government clients. We are a fully-integrated company based in Warren, Ohio capable of handling virtually any environmental need. 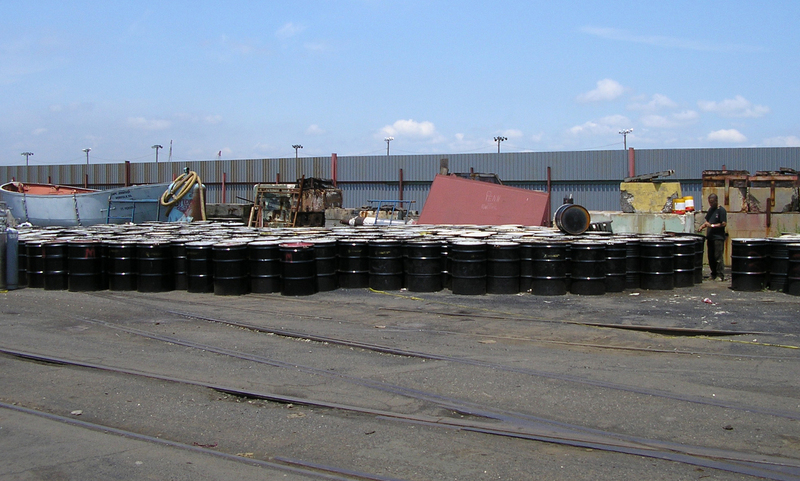 We audit and act as an agent for fully licensed and permitted hazardous and non-hazardous waste disposal or treatment facilities, services, and contractors. American Waste Management Services is one of the few firms in the country providing full service waste management capabilities. © 2016 American Waste Management Services, Inc.